Cluttered inbox? Hard to keep up with progress? We’ve been working hard to make staying in touch easier for you. 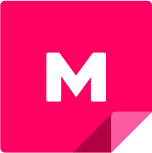 We've integrated with Slack so that you can see all activity in one place. You'll see when someone makes a comment, when someone joins, and when you get invited to a mural, room or workspace. If you want to turn them off, simply click the 'Disconnect' button in your Notifications settings. 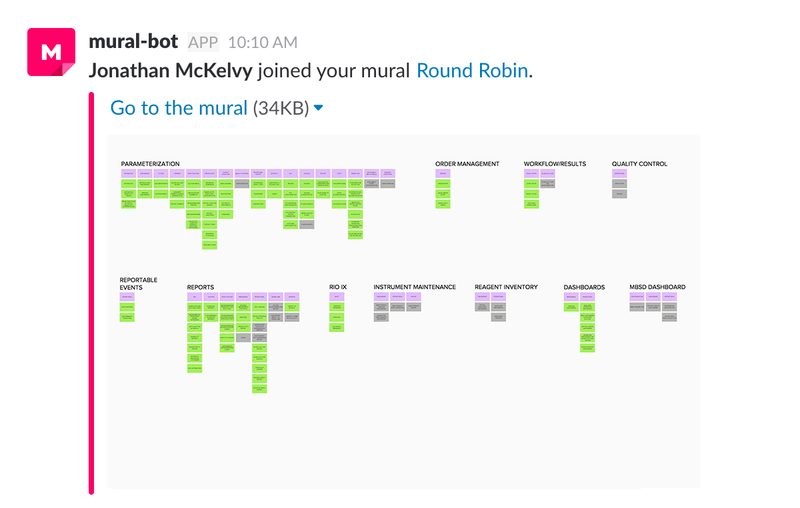 When you connect MURAL and Slack, the mural-bot will automatically appear in your list of direct messages within Slack. Any notifications you choose to receive will be sent to this location. Now you can say goodbye to your cluttered inbox. Connect your account to Slack. View from the #mural-bot in Slack.